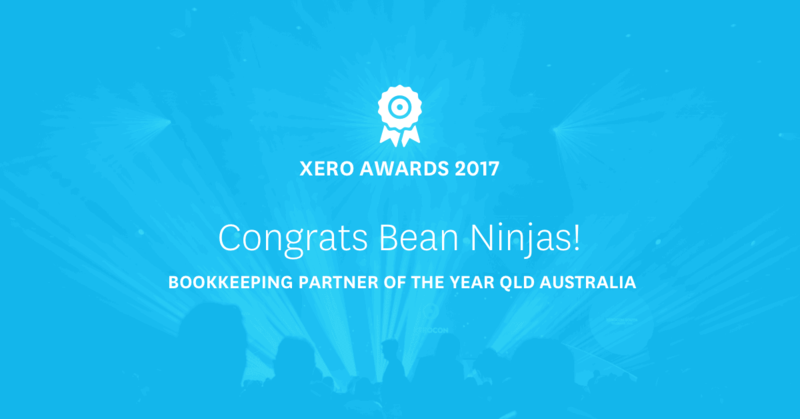 Meryl Johnston launched Bean Ninjas in 2015 with $1000 and a dream of changing the global bookkeeping game. It has since grown from Meryl’s kitchen table into the multi-national, award-winning business it is today. Click play below to watch Meryl share the Bean Ninjas vision. 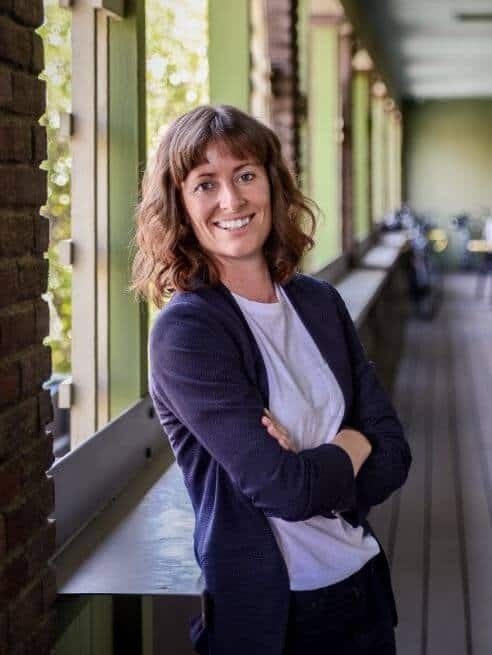 Meryl is a Chartered Accountant who worked in commercial accounting roles and as an auditor and lecturer before a friend and fellow entrepreneur playfully challenged her to redefine the future of bookkeeping. Seven days and a thousand dollars later, Bean Ninjas was born and has since gone from strength-to-strength. You can follow Meryl on the Bean Ninjas podcast and blog where she shares her ideas about entrepreneurship, surfing and building a thriving global business that supports the freedom of its founders, staff and clients. 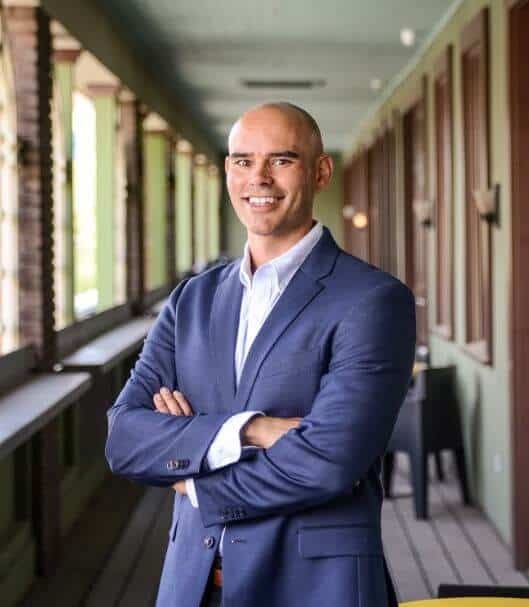 Wayne is a management accountant who forged a 15-year career with tech heavyweight Hewlett Packard before starting his own cloud accounting firm in Tucson, Arizona. Fate (and the Internet) brought him to discover Bean Ninjas via a blog post. Two years later and Wayne’s involvement with Bean Ninjas had grown from a blog comment to contractor to equity partner. When Wayne isn’t managing a global team and equipping entrepreneurs with the financial tools they need to enjoy business success and lifestyle freedom, he’s being an everyday superhero to his wife and five children. Your host and Bean Ninjas founder Meryl Johnston takes listeners behind the scenes and deep inside the company she launched in less than seven days. Each episode is designed to help entrepreneurs and founders of product and service businesses to grow their enterprise and find freedom. Discover what it's like to have a team of Bean Ninjas keeping your books. Our plans are designed to scale as your business grows. No lock-in contracts. Cancel anytime.